We have received comments and questions from many members of whether the Department of Defense’s Military Lending Act Regulation, 32 C.F.R. Part 232, is still in effect. On September 7, 2018, FinCEN announced immediate relief from the final “Beneficial Ownership” Rule that became effective on May 11, 2018. On August 16, 2018, the Federal Trade Commission (“FTC”) published revisions to its Guides for Jewelry, Precious Metals, and Pewter Industries, and made them effective immediately. 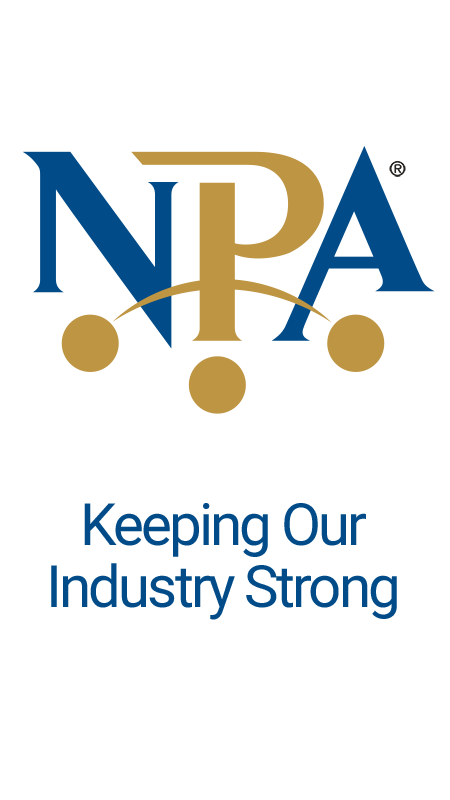 The Gramm-Leach-Bliley Act (GLBA) requires pawnbrokers to safeguard the non-public personal information (NPPI) they receive from customers.